Each pregnancy support garment by It's You Babe is designed to provide safe and effective relief for multiple aches and pains often felt during pregnancy. Medical grade flannel backed elastics are super soft and comfortable against your skin. Products are adjustable to provide the perfect fit for every pregnant woman. Made in the USA from the highest quality materials available the It’s You Babe brand of maternity support garments will give you immediate satisfaction in product fit, comfort and support. Several styles available to address the needs of multiple aches and pains often experienced during pregnancy. 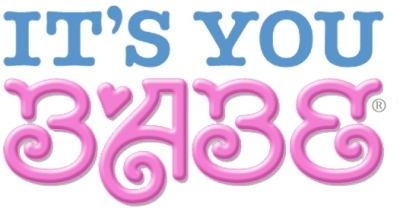 It’s You Babe, LLC is a Michigan based manufacturer with high standards for product quality and customer satisfaction. Our pregnancy support garments are carefully sewn and lovingly packaged to exceed your expectations. Medical professionals and retailers worldwide recognize the value of these patented supports that work with the body to lift and support without compression.